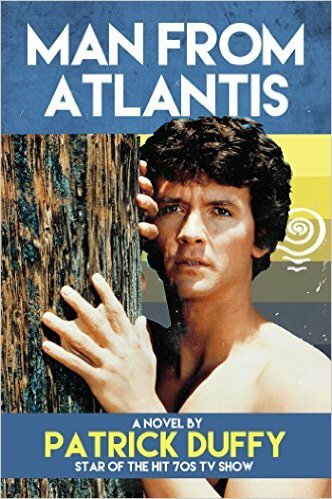 Man from Atlantis starred Patrick Duffy – yes, he starred on a show before Dallas! The 1970s show starred the actor, and the story is now returning – in book form. The actor has penned his first novel based on the class series, and there could be a trilogy of books if the first book does well. 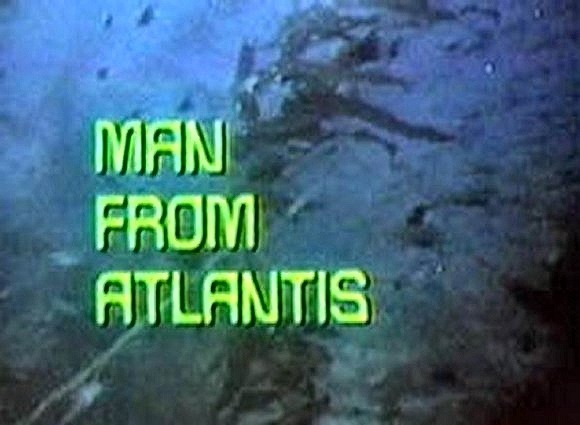 Do you remember Man from Atlantis? Check out the book listing on Amazon and the cover of the book below. Will you be picking up a copy of Patrick Duffy’s novel? Tell us what you think.